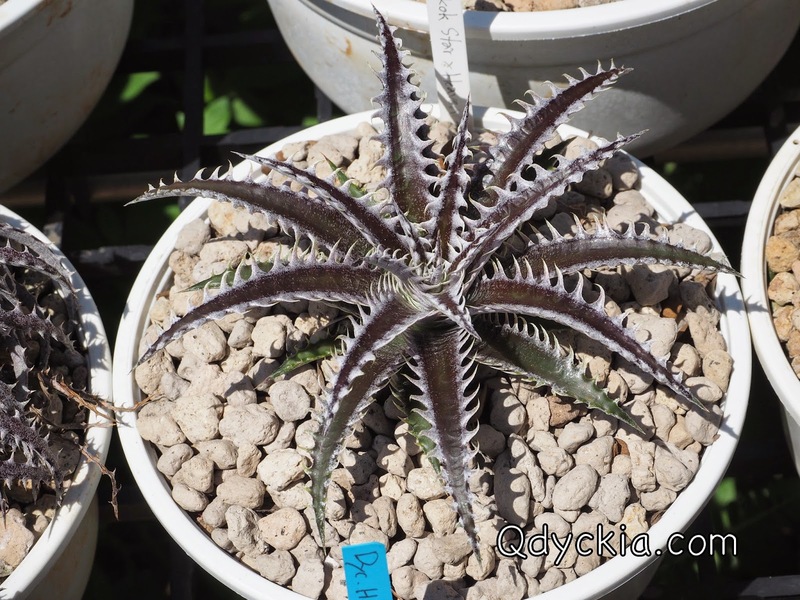 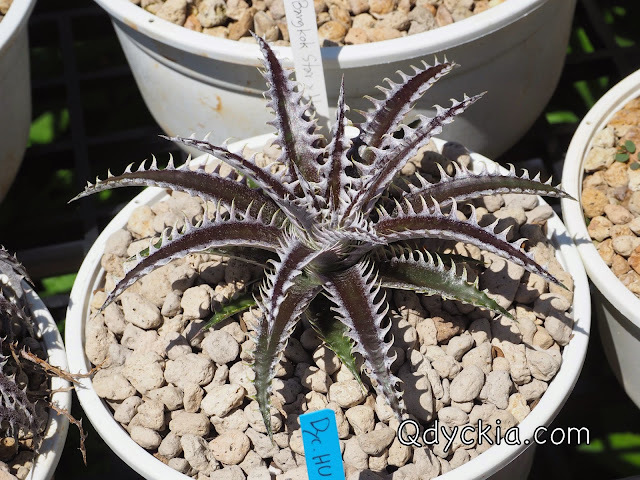 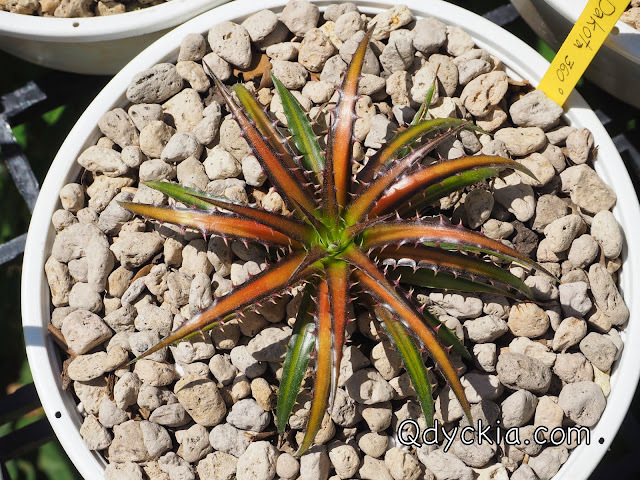 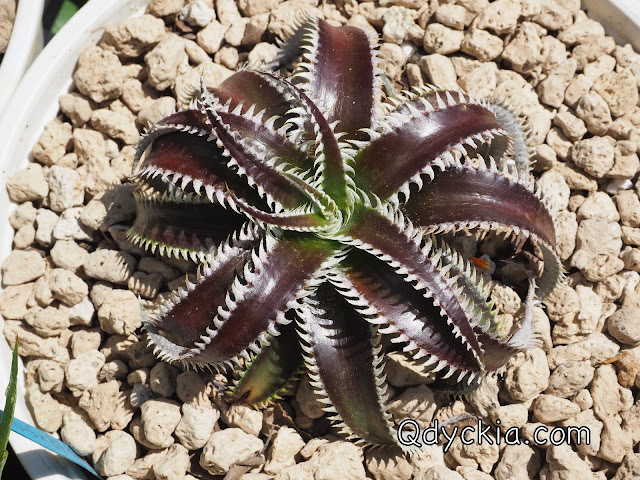 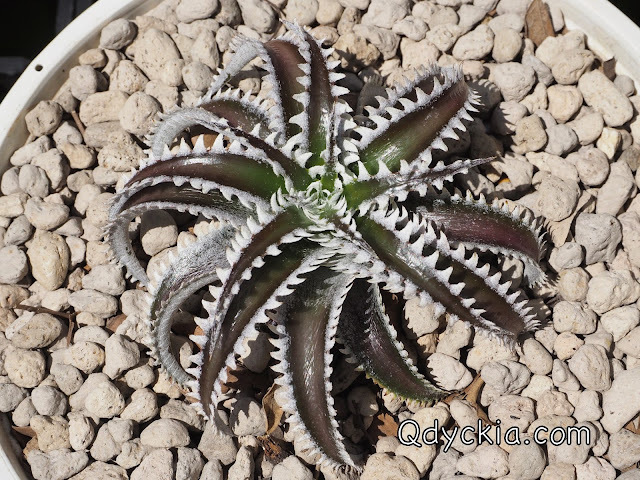 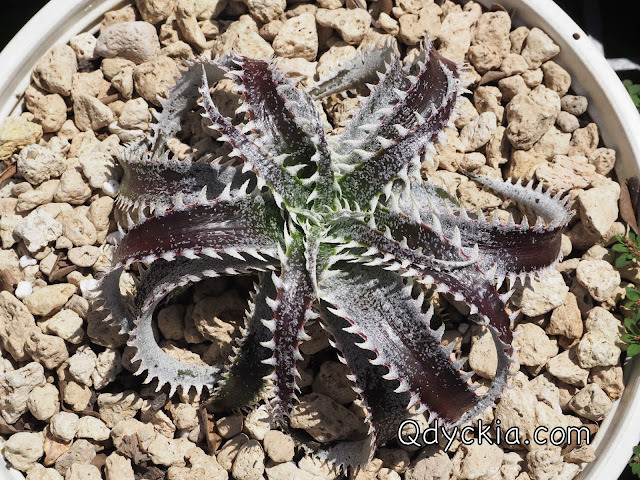 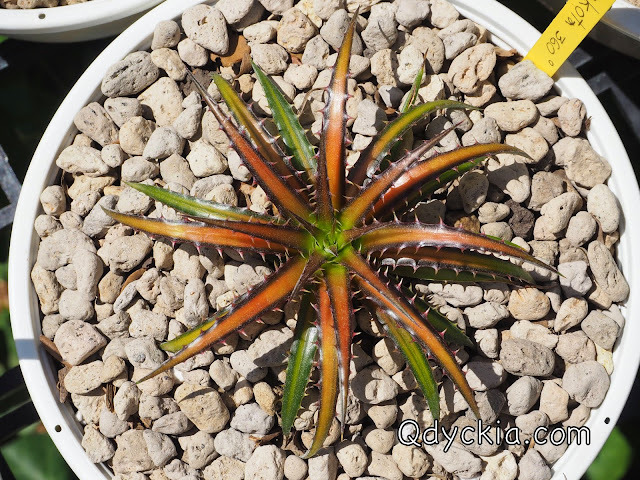 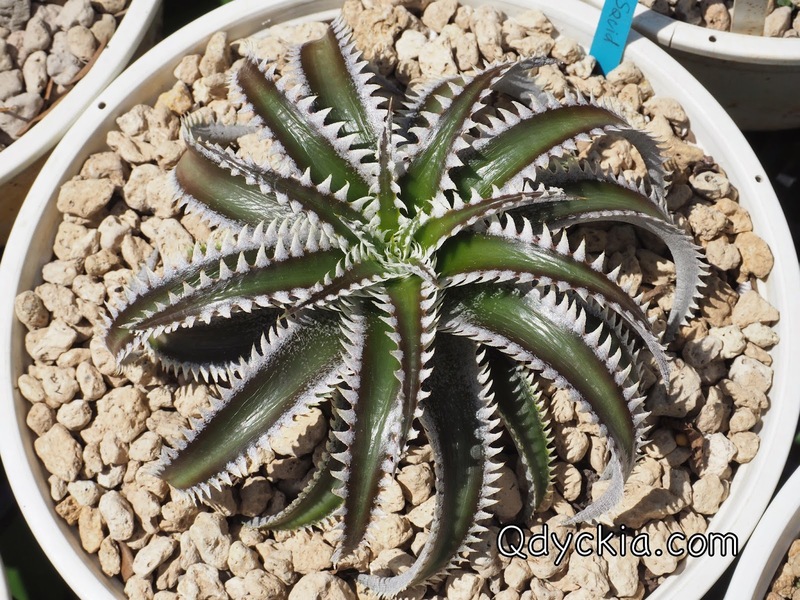 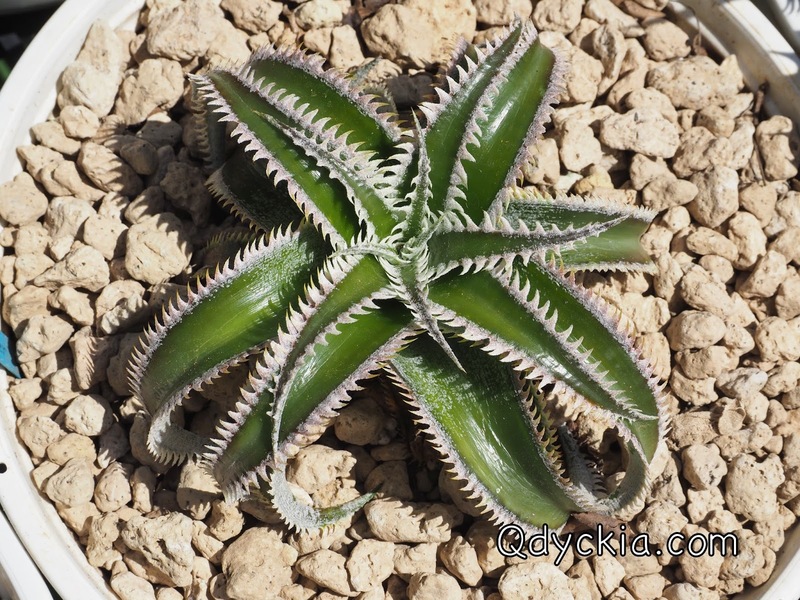 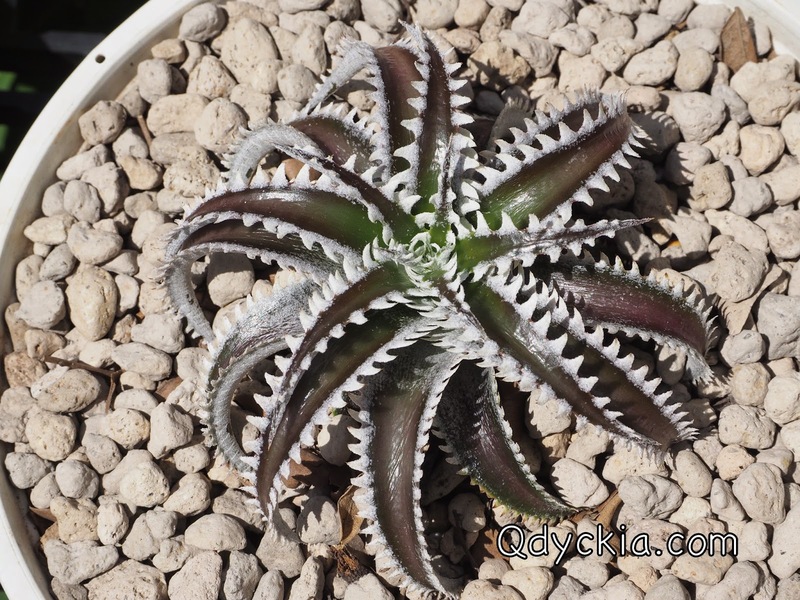 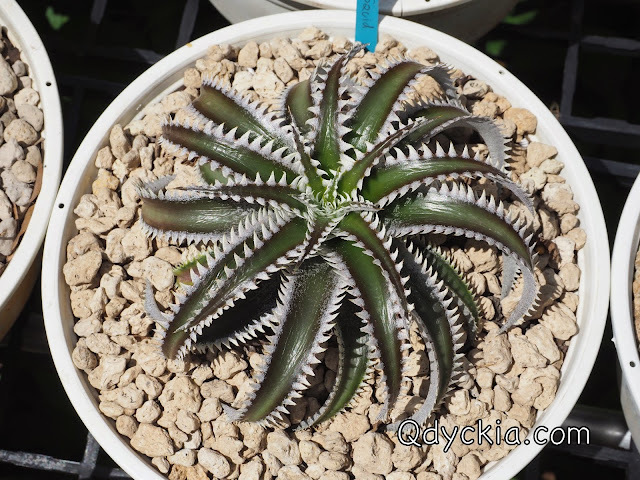 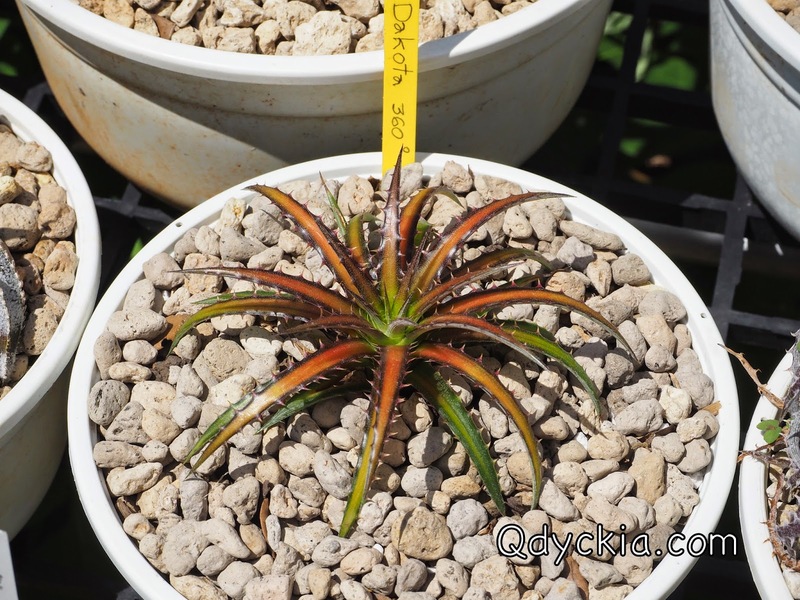 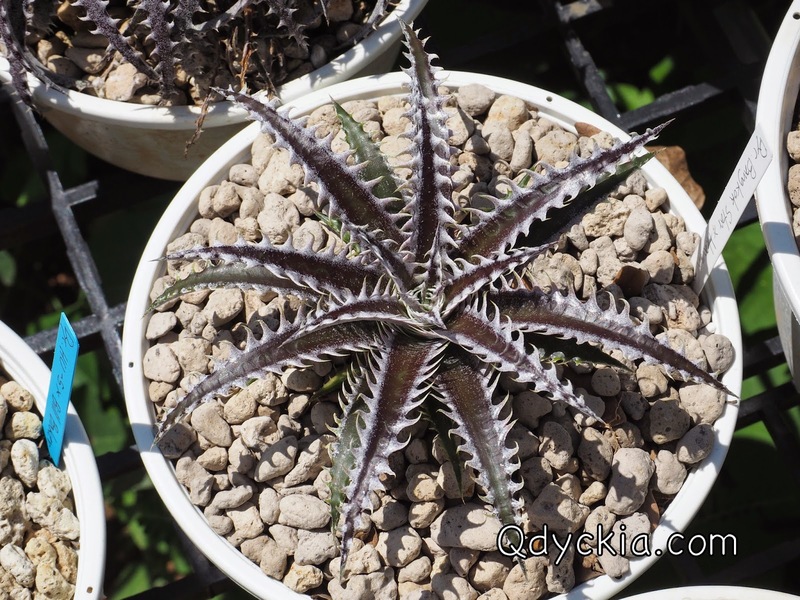 Good morning all, today I will show you my new member at Qdyckia Garden " Dakota 360 degree "
Dyckia HU-5 X Bill Baker, nice compact form and beautiful teeth. 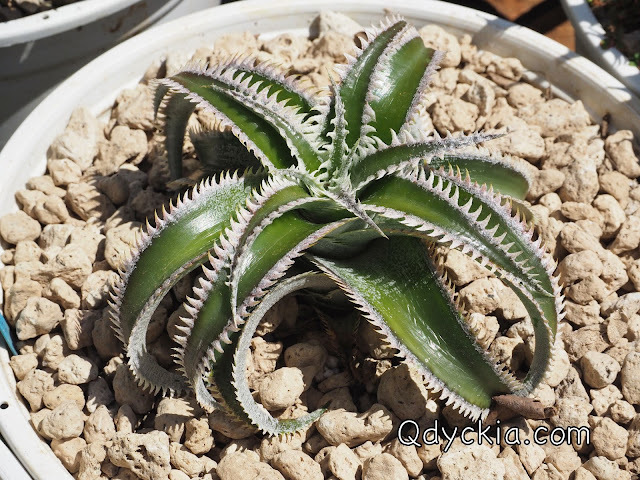 Green leaf with nice white spines. 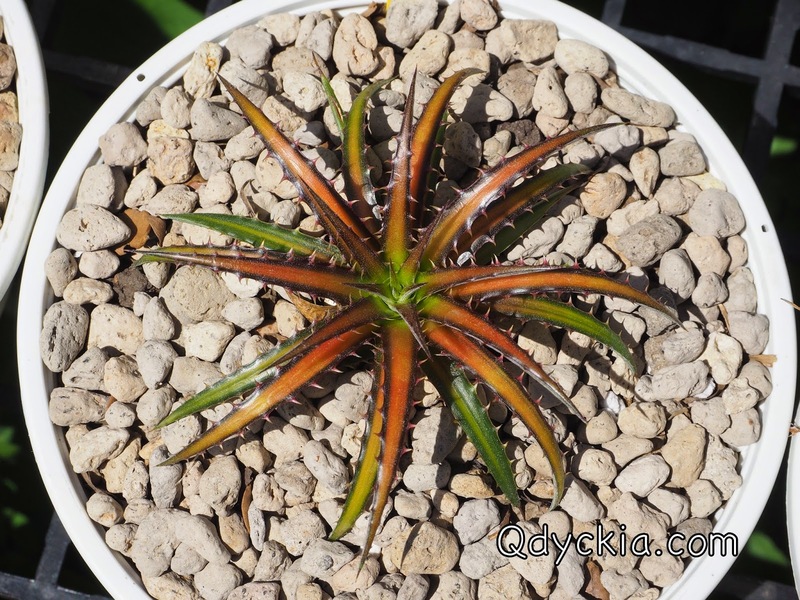 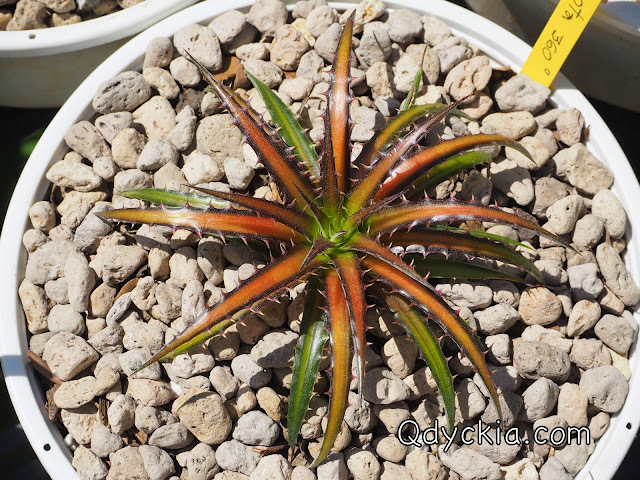 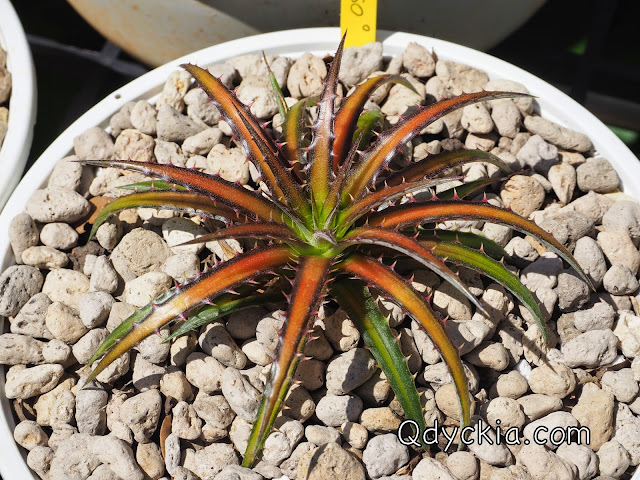 Dyckia HU-5 X Bill Baker, Red clear leaf with white spines. 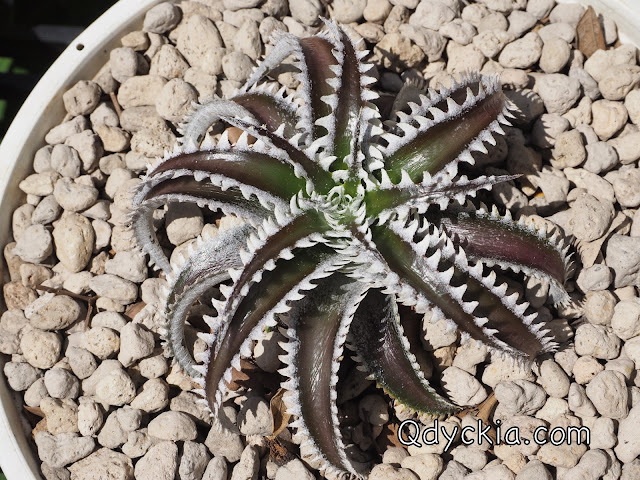 Very nice shape with beautiful white teeth. 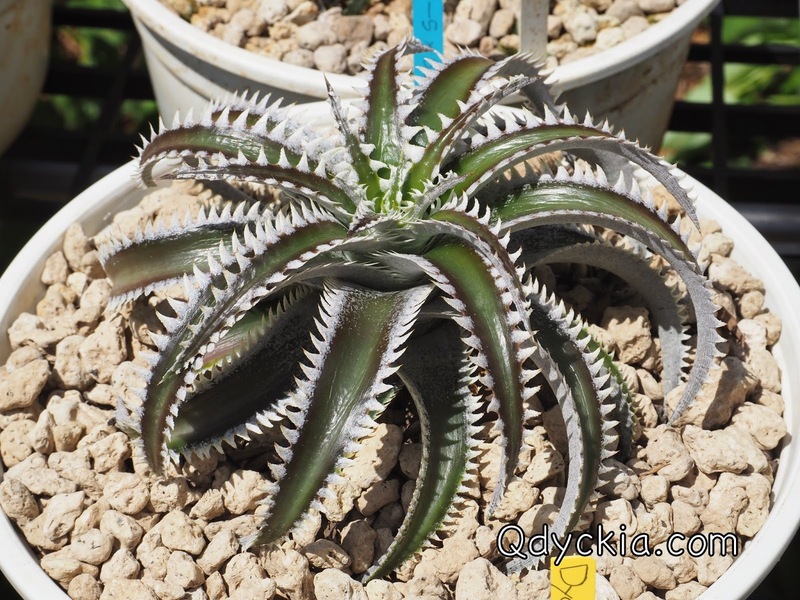 Dyckia Dakota 360 degree variegated. 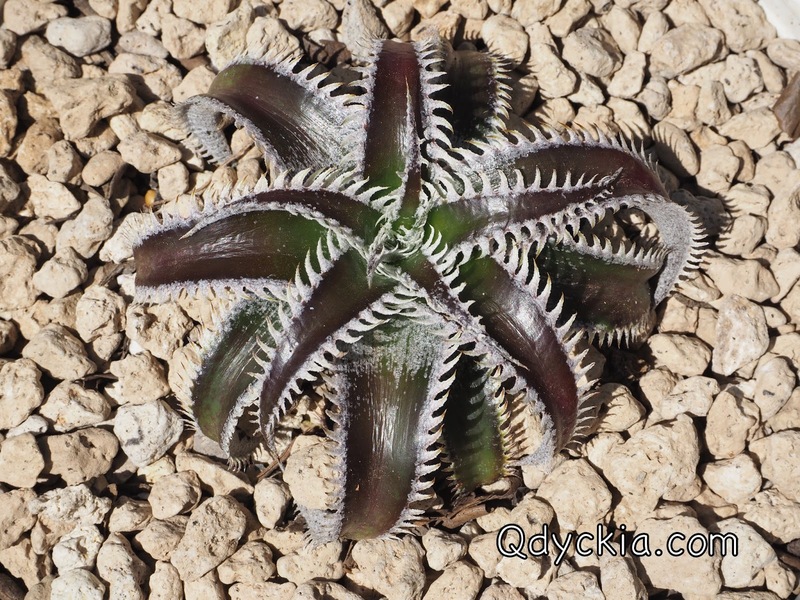 The new member of Qdyckia Garden.